The Government’s ambitious promises to improve rail services in the North have been thrown into disarray after Ministers announced they were “pausing” long-awaited plans to electrify the TransPennine line. It means improvements to services between Leeds and Manchester, including trains running directly to and from Newcastle, have been delayed indefinitely. 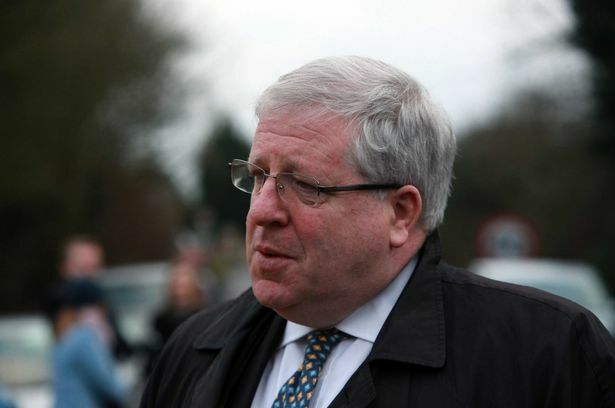 Speaking in the House of Commons, Transport Secretary Patrick McLoughlin put a brave face on the announcement, insisting it would pave the way for a “more ambitious” scheme in the future. But he also blamed Network Rail for the delay, revealing that the current chairman, Richard Parry-Jones, is stepping down - and Network Rail’s executive directors had been told they won’t be getting an annual bonus. 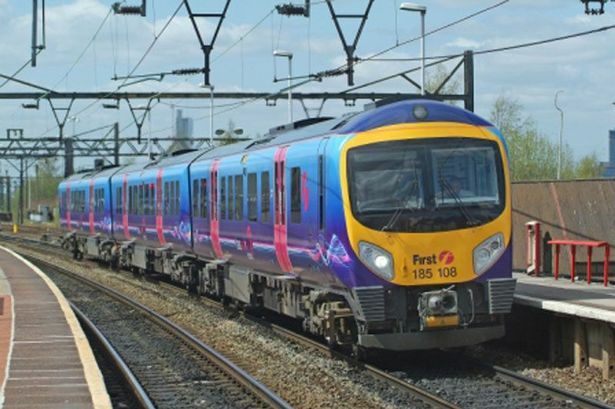 TransPennine electrification had been due to be completed by the end of 2018, but there was speculation last year that this timetable would prove impossible to meet. Mr McLoughlin said a £38bn five-year plan to overhaul Britain’s railways is being “reset” because it is “costing more and taking longer”. He told MPs that electrification work was being “paused” on the Midland mainline and on the TransPennine route between Leeds and Manchester. Former Eurostar chief Richard Brown, who oversaw a review of rail franchises recently, has been sent into Network Rail as a special director to sort the organisation out. And Mr McLoughlin said he was asking economist Dame Collete Bowe “to look at the lessons learned”. He told MPs: “The next franchise for the TransPennine route between Leeds and Manchester will bring modern trains and additional capacity. “Current work on electrification will be paused, because we need to be much more ambitious for that route. But director of IPPR North Ed Cox said: “Today’s announcement is troubling for the Northern economy and a major setback to the Northern Powerhouse. Transport connections and infrastructure must be the foundation on which a prosperous Northern economy is built. “The North already loses out substantially when it comes to public investment in its dated, poorly integrated and under-funded transport network. Now it will see projects already too far back in the queue fall further behind, which will hamper the area’s ability to grow and compete. “Promises of bigger and better mean little to the immediate needs of the North and seeing politicians and bureaucrats trading blame helps nobody. Tobyn Hughes, who leads on rail for the Passenger Transport Executive Group, said: “Tough action was needed, and has been taken, to get Network Rail back on course. In particular we are pleased to see that our colleague Sir Peter Hendy will be bringing his immense experience and energy to the role of chair of Network Rail. “However, at the same time key schemes to improve North-South and East-West rail links in the North and Midlands shouldn’t pay the price for Network Rail’s failings by slipping over the horizon. Network Rail chief executive Mark Carne said: “On the big items like electrification and capital projects, it was always part of the regulatory process that the costs and programme would be revisited as projects became properly defined. 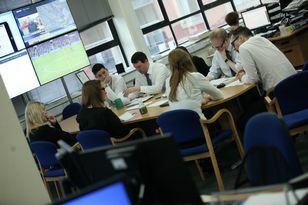 Mr McLoughlin said many of the railway’s problems lay in the fact “much of the work should have been done decades ago”.